PRODUCT AVAILABLE: Select your options to find out how quickly we can send the product. A thin plush Santa hat will come in handy if you’re one of those Santa Clauses who won’t have to fly a sleigh or make their way through snowdrifts on Christmas Eve. If you’re not planning to spend many an hour in the freezing cold of December, but still want to stay in the role, then there’s no point in you overheating in fleece. 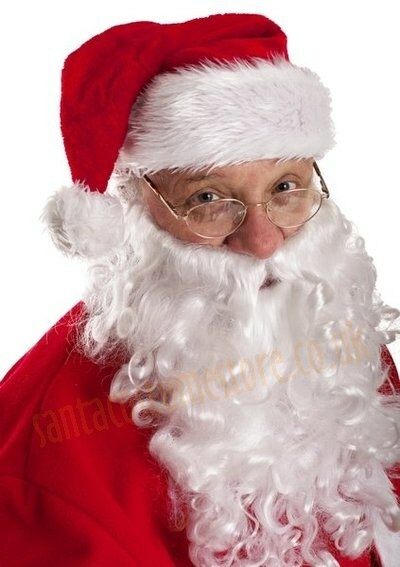 We have the ideal Santa’s hat for you, made of thin plush. 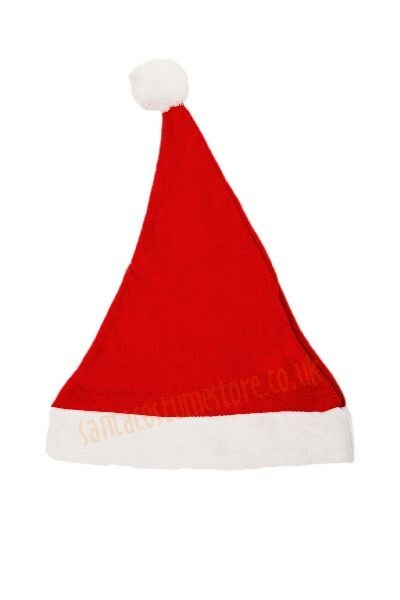 By wearing this Santa hat you’ll keep your Father Christmas image intact, but without succumbing to the heat when distributing the presents. 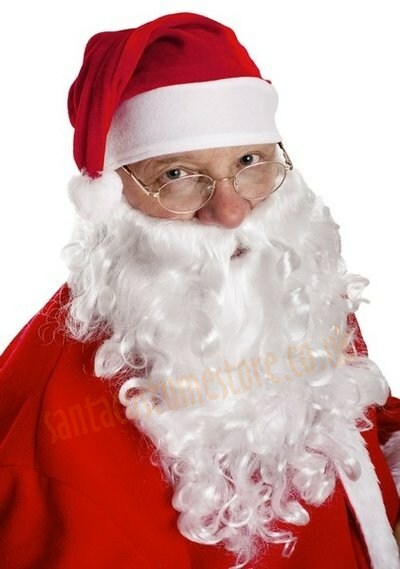 NB: The product does not include items shown in the photo other than the thin plush Santa hat.